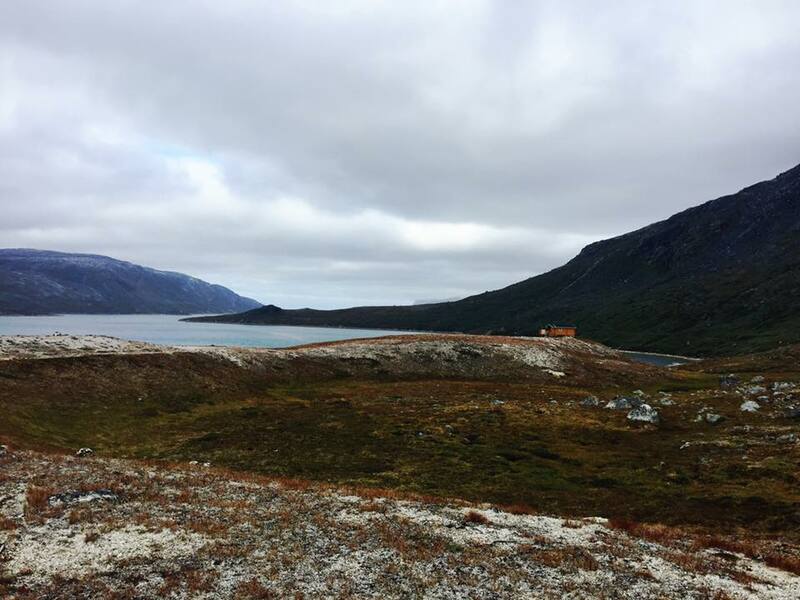 During my Greenland trip, we had a day of adventure planned at the Kangerluarsunnguaq fjord that included sailing, hiking, fishing with our hands, and relaxing at a hut. I wanted a warm jacket that worked well in the high winds with a warm neck, a hood, and soft material inside. 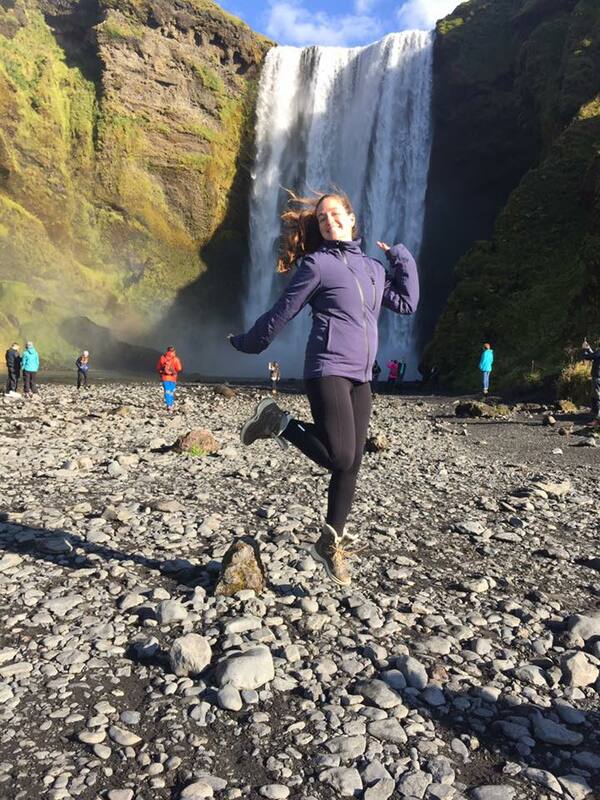 I also wanted something breathable for the hike so I didn’t have to carry a bunch of bulky layers. I went with a ski jacket because it’s meant for an active lifestyle and allows for movement. Orsden focuses on skiwear and they’ve perfected an active fit that moves and breathes in all the right places. Who wants to bring multiple jackets with them on a trip? Certainly not me. 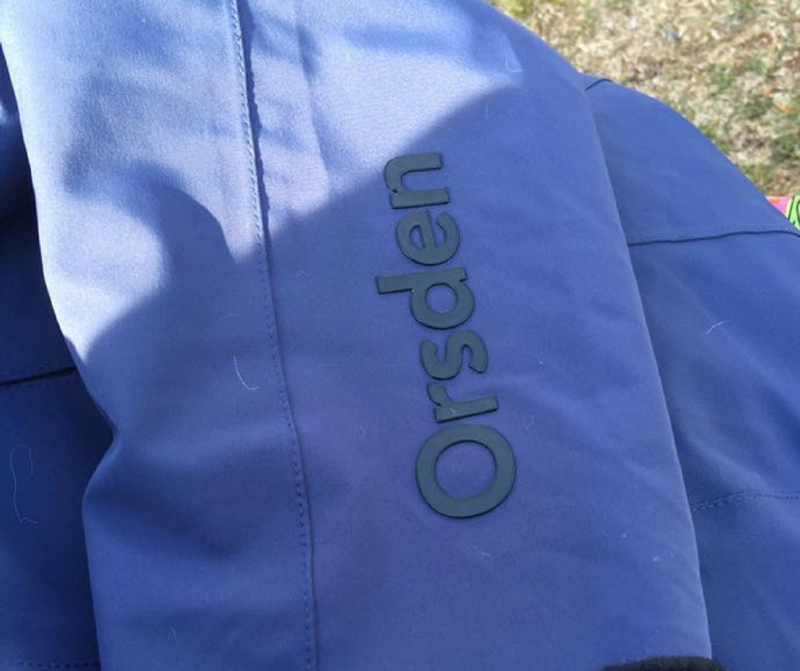 By bringing the Orsden Women’s Lift Jacket, I was able to be comfortable regardless of the temperature, the winds, or the time of day. 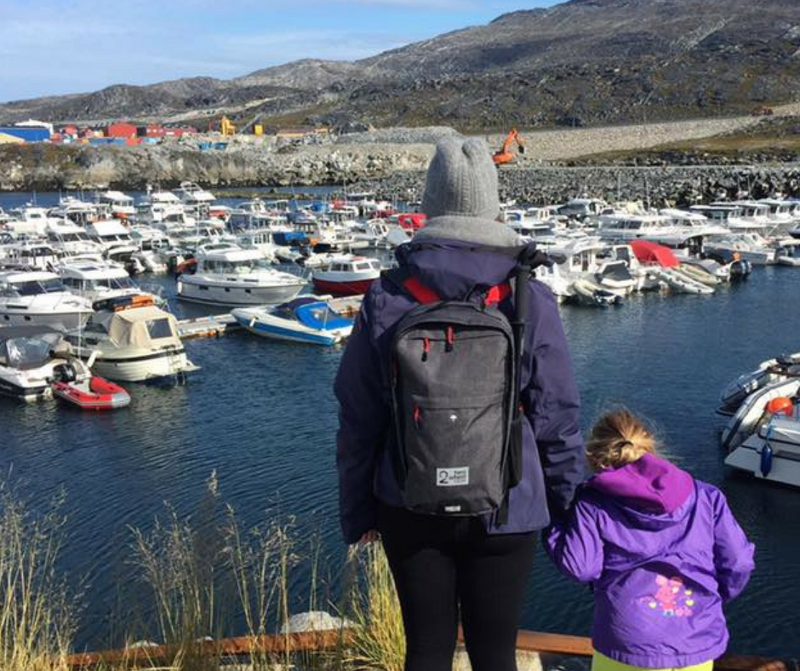 We started our journey at the harbor in Nuuk and boarded a boat with Jackie Lyng of Vandrehuset. We stayed inside the cabin during the sail to the fjord. Rather than taking off my jacket, I just opened all the zippers and kept cool. It was so much easier than wearing multiple layers or putting on and taking off my jacket throughout the day. We arrived at the hut about 20 minutes later and took a small row boat ashore. I zipped up the arm and front zippers and sat cozily in the boat while we paddled to the beach. Being low on the water like that made it especially chilly. I appreciated the high neck on the jacket the most during this part of the journey. 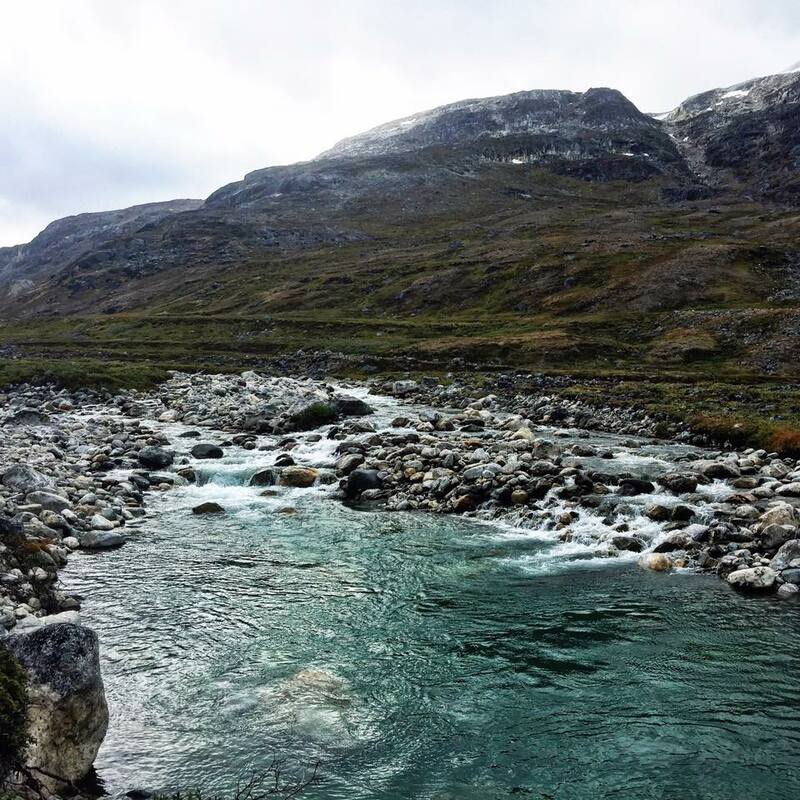 Leaving our bags at the hut, we began a hike up the mountain and along a river. The temperature was warm with very little wind. I left the jacket unzipped to allow the air to flow freely. I didn’t get sweaty or hot, and I didn’t need to take off my jacket. Have you ever tried to catch a fish with your bare hands? That was the next part of our adventure. Our guide and his 11 year old son were expert fisherman and they only used their hands. They taught us the technique and we watched for fish in the river. If I was dipping my hands in that cold water, I didn’t want to get wet so I took off my jacket completely. It was the only time during the day that I wanted to take off my jacket and I was extremely grateful for the extra material around my hands when I put it back on. When we reached the top of the mountain, the views were spectacular but the wind was fierce. I zipped the arms to block the wind and I could still move easily. It got so windy that I needed to put up my hood as well. The soft material inside felt good against my cold ears. I wanted to take photos of the magical setting so wearing gloves was impossible but I slipped my thumb in the slit around the fingers and kept my hands warm while leaving my fingers exposed to take photos. 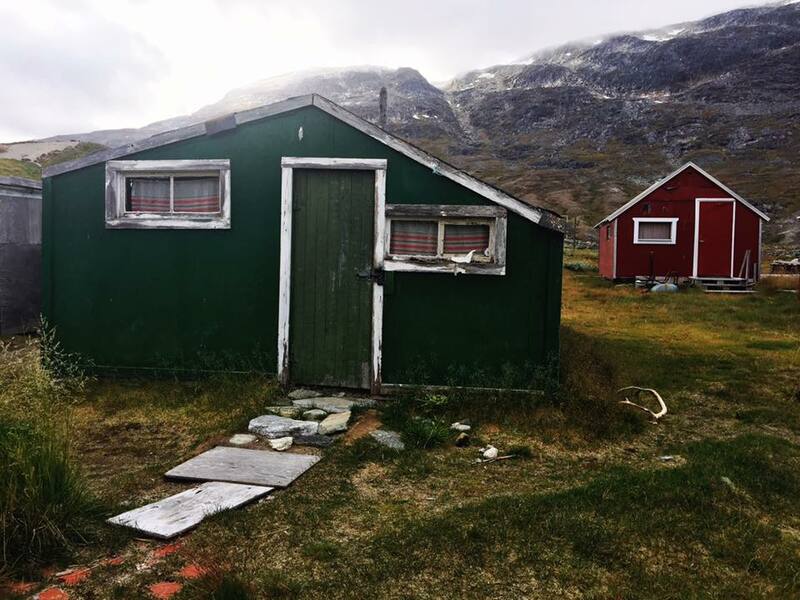 We returned to the boat for the journey back to Nuuk and the winds were strong. I stayed outdoors on the front of the boat for most of the trip and I didn’t even get a chill. Built for quick trips down the ski slopes, the Orsden jacket is made for wind. 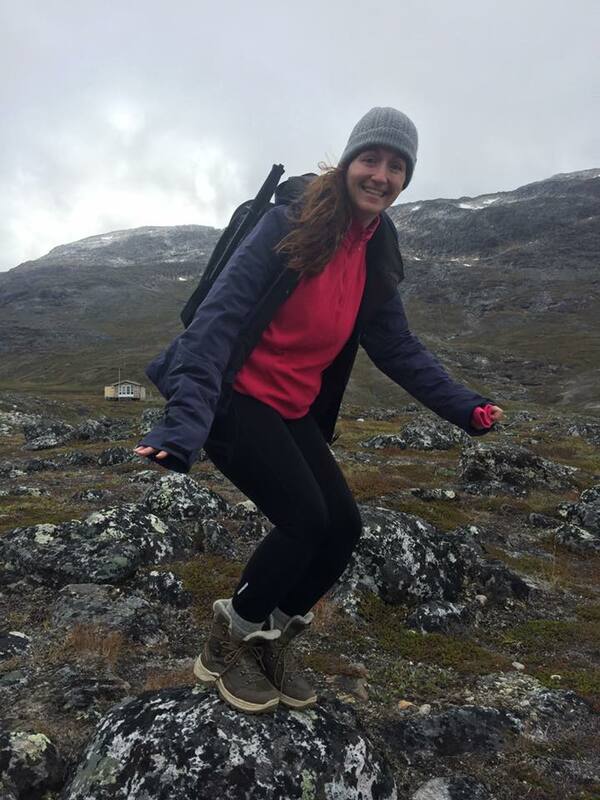 I was extremely pleased with my choice of jacket for my Greenland trip. It’s difficult to find a balance between a warm jacket that you can easily move in while providing just the right amount of warmth so you don’t sweat and you’re not cold in the wind. Westcomb – Worth the Splurge!